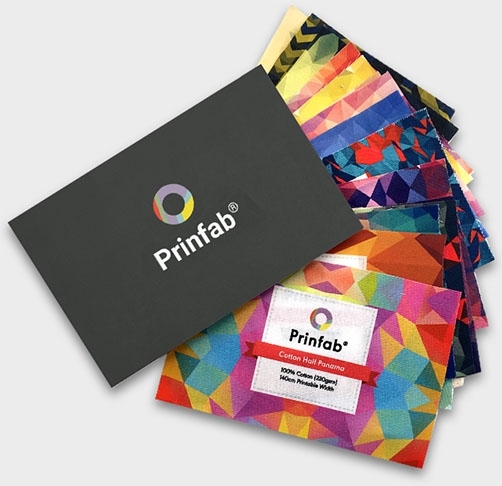 Our guidelines provides guidance on how to prepare your image for printing on fabric. You can upload your design as a JPG, BMP, GIF, TIF & PNG with a maximum file size of 100MB. If you experience difficulty uploading a large file, try reducing the resolution of your image to reduce the file size. The size your design prints can be altered using the scale option if required. For great results, we recommend creating a high quality JPG at 180 DPI in the RGB colour mode. Scale alters the resolution your design is printed at. Our system will try to detect the resolution of your design. If our system cannot detect a resolution, it will default to 180 DPI (Dots Per Inch). Your image may lose detail and appear blurry / pixellated if it is enlarged too much. Our printers are set up to receive files in RGB. If a file is not in RGB it will be converted to RGB. This can create unexpected results. On this basis we do not recommend uploading files in CMYK or Greyscale. 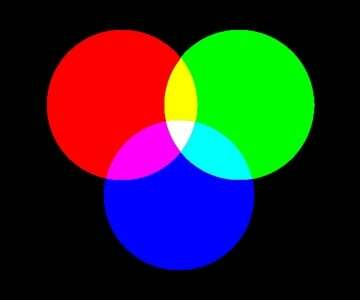 Colour on a screen is made from Red, Green and Blue light (RGB). Colour on a screen is additive which means you start with a black background and add colour. Colour on a print is made from a combinations of colour inks. 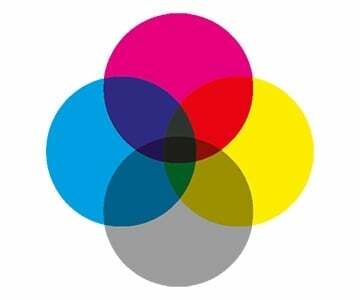 Our pigment printers use Cyan, Magenta, Yellow, Black, Orange, Red, Violet and Grey ink (CMYKORVk) and our dye sublimation printers use Cyan, Magenta, Yellow and Black ink (CMYK). Colour on a print is subtractive which means you start with a white background and block out parts of the spectrum. The RGB colour spectrum is much larger than the colour spectrum for CMYKORVk or CMYK. This means there are colours that can be created in RGB that cannot be created in CMYKORVk or CMYK. This problem is most apparent on bright or fluorescent colours. Our sample book contains a printed sample of all our fabrics.